Entertainment Weekly has revealed two very forceful Spring 2018 ABRAMS titles! 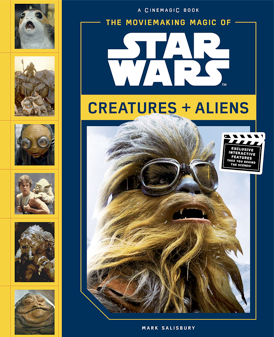 Check out the full story (and other upcoming Star Wars titles) here. 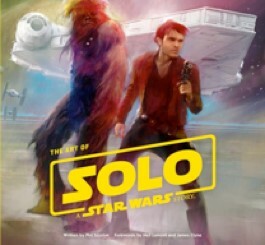 And be sure to watch the trailer for Solo: A Star Wars Story, which premiered during the Super Bowl.